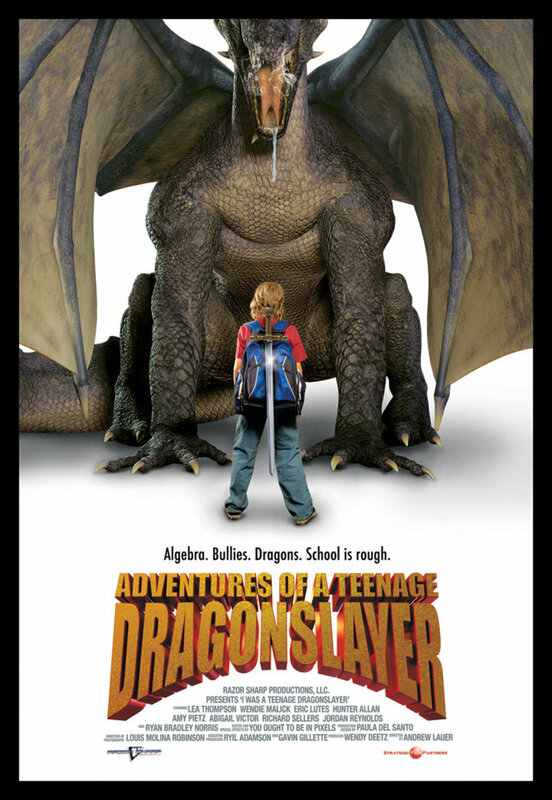 Arthur Lyle miraculously discovers the secret to stopping an evil dragon named Lord Darksmoke who threatens to destroy all civilization. Branded as a 'nerd' and harassed by the school bully, 12-year-old Arthur is rescued by a magical alchemist/troll but is soon able to return the favor. Arthur's loving mom, who struggles to keep her devious ex-husband from gaining custody of Arthur, dismisses her son's 'fantasies' until she realizes their all-too-real immediate danger and joins forces with Arthur, the troll, the Knights of the Square Table (Arthur's pals Natalie and Tim), and a dashing but washed up video-game master named Shane. 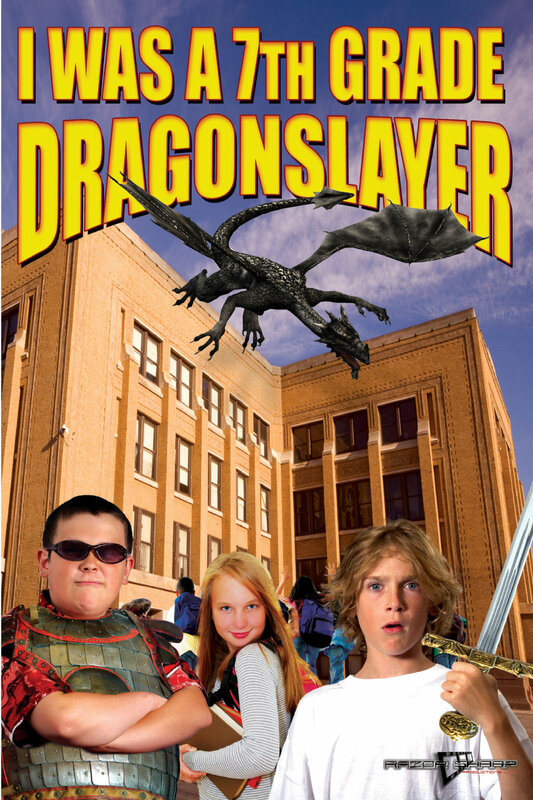 Together, they hope to conquer an unleashed dragon and the wicked vice-principal who threaten civilization. Regions are unavailable for this movie. 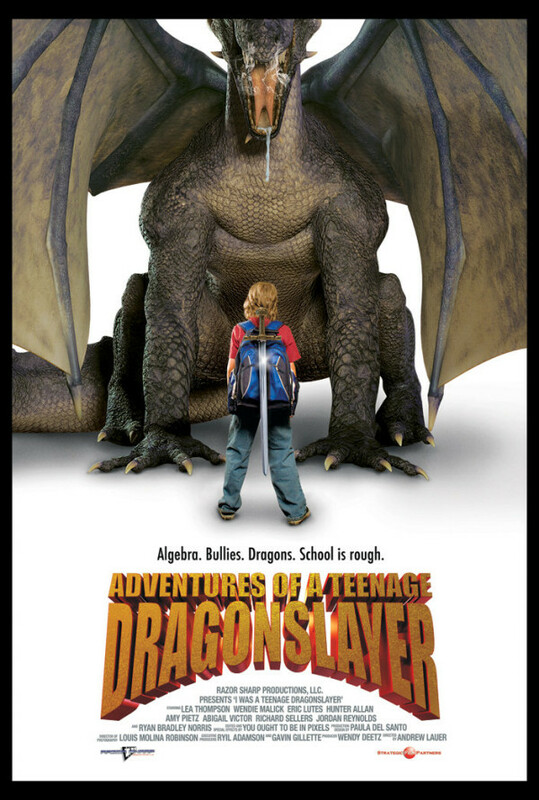 Click the "Watch on Netflix" button to find out if Adventures of a Teenage Dragonslayer is playing in your country.